Italy is a growing power-house in the down-tuned and ethereal music department. Most notable of the Italians are Ufomammut and their perfected vision of doom, drone, and psychedelic metal through the 2012 dual releases Oro. Here to carry another beacon of the Italian interpretation is Lilium, a band that has a snug-fitting form of post-metal influenced sludge that leaves the listener inseparable from the piece of music they've just experienced. Not so much like the mud caked sludge that needs a pressure wash for removal. Lilium leaves more of a warm, in utero ooze, which although can be wiped away easily, leaves an enduring and psycho-emotional bruise that lingers. 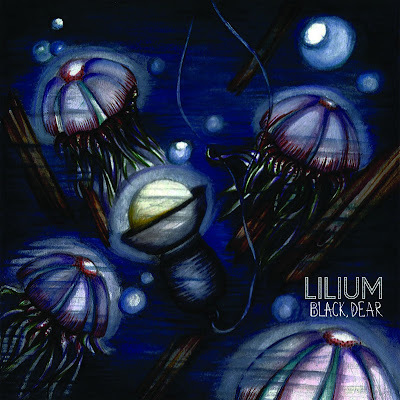 Now, word in the underground is that Lilium will be releasing their debut record, entitled Black, Dear, through Taxi Driver Store sometime this year. However, the band decided to issue a couple singles along the road to release, starting with the track Solitude last October. Toting some sincere lyrical content behind an eerie intro Solitude packs a post-metal punch through a gravely style of singing in the vein of Isis. The use of synths on this four minute song accentuate the atmosphere immensely surrounding the guitars and rhythym instruments. More recently Lilium released a second single entitled Oak Tree. Like watching an inescapable storm steadily toil over the open sea Oak Tree approaches with a distant and peaceful thunder concealed by a pleasantly picked measure. More so, adding to the peaceful inception, lead singer Filippo's softly whispered and over-dubbed lyrics broadcast a Deftones, Chino Moreno vibe. By the time three minutes of Oak Tree have elapsed the outer walls of the storm have suddenly appeared at your head, pouring sonic waves through your body. Check it out via youtube below and keep posted for the full length release. 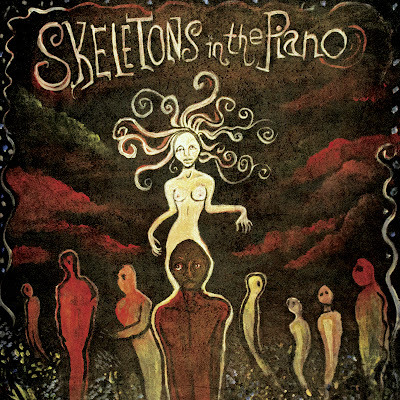 This weeks second 'Dose are a full five-piece ensemble (plus two belly-dancers) and call themselves Skeletons In The Piano. 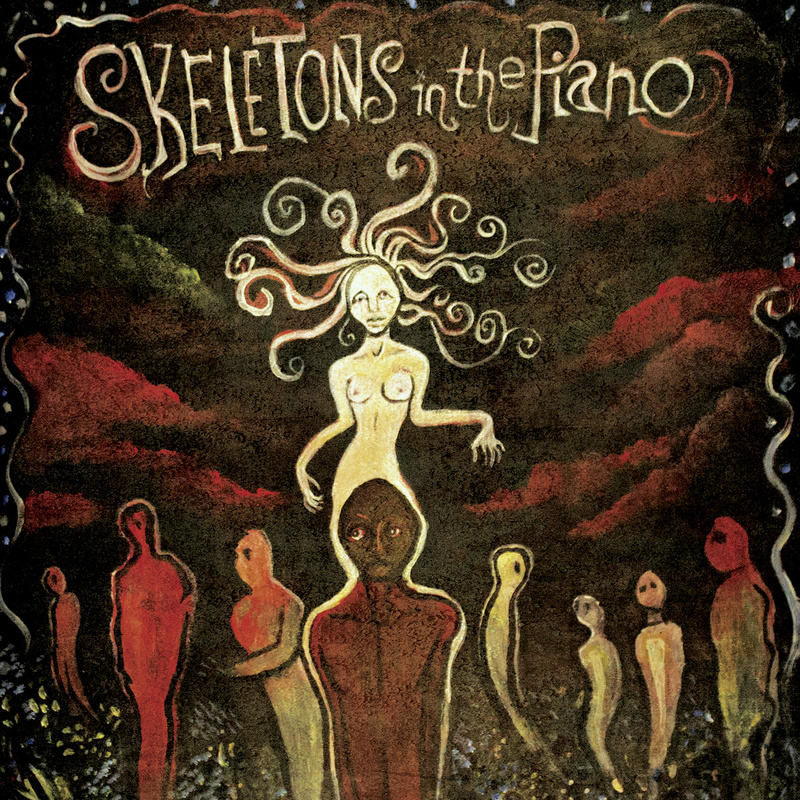 Performing one of the most diverse forms of rock 'n roll I've ever heard, Skeletons incorporate haunting lyrics and melodies in a strange operatic circus full of contrasting sounds. As their belly-dancers, Katarra [Peterson] and Tatiana [Morales], hypnotize on looking fans the musical foundation of Skeletons parallel these actions with dense sound waves. The convergence of the guitars, banjo, and violin erupt in an authentic gypsy celebration while lead-man Elijah [Hargrave] conjures his inner Mike Patton. It's not all cheery and psychedelic fun though. Skeletons dig deep with an extra measure of heavy and progressive metal character. Check out The Price Put On You below or pick up a copy of their latest release Please Don't Die at Magnetic Eye Records. Magnetic Eye can do no wrong. Any company that releases Iron Weed and Summoner are trust-worthy according to me.